Chef Danny Elmaleh draws from diverse cultures to create richly textured shareable plates, which encourage a warm, social dining experience in Cleo Mediterraneo. Classic & modern cocktails highlight fresh ingredients, along with local craft beers, bottle service, and an international selection of wine and champagne. Welcome to Cleo New York, offering the same delicious Mediterranean shared-plate dining experience as sister properties in Los Angeles, Miami and Las Vegas and open for breakfast, lunch and dinner. 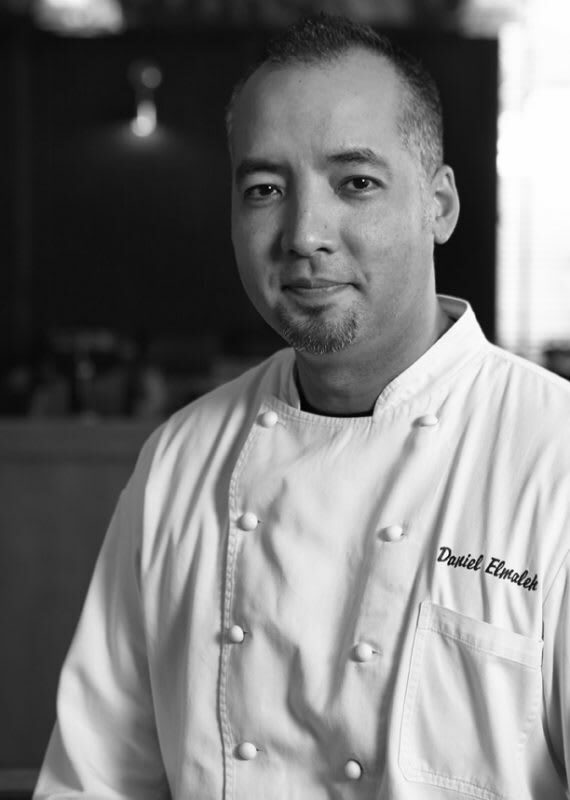 Award-winning Executive Chef Danny Elmaleh, takes you on a classic culinary journey mixed with local flavors and a modern twist.